By: Abraham Khoureis, Ph.D., M. A. Listening to others was a behavior I practiced as long as I can remember. Here, I share with you some of the benefits of practicing the art of being silent. – When you finalize a sale, have the discipline to be silent. Just do not utter another word about the product or service. Move the conversation to another topic. – When you work, be silent. Silence while working is a reflection, which may lead to innovation. – When you are mad and angry, be silent. If you cannot be silent, then practice the art of being silent until you have control over your emotions. When you genuinely have control, then you will exhibit a level of strength few people possess. – When you face defeat, be silent. Your humility will express itself and it may deceive your opponent, which might give you another chance to win. – When your hear someone talks about his or her achievements, after your congratulation, be silent. Let him or her enjoy the moment of self-promotion; you will have your chance when others talk about yours. – Although the best promotion is self-promotion, know this: people who talk about themselves and achievements in your presence, most often, will talk about you and your failures in your absence. Be silent and avoid self-promotion. Let people discover about you and your achievements from others. Let your behaviors sway them and your practices convert them. – When your followers talk with you about their experiences, be silent and listen. When listening you will be able to give them a constructive and a measured feedback. 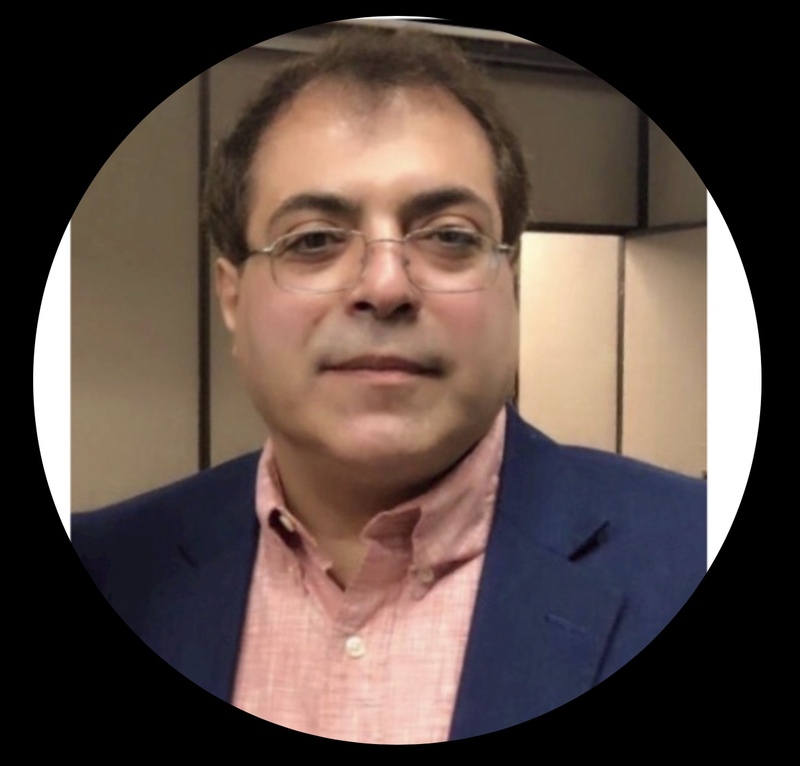 Dr. Abraham Khoureis is a Management & Organizational Behavior, and Leading Individuals & Teams University Adjunct Professor. He aspires to become a Thought Leader on the subject.